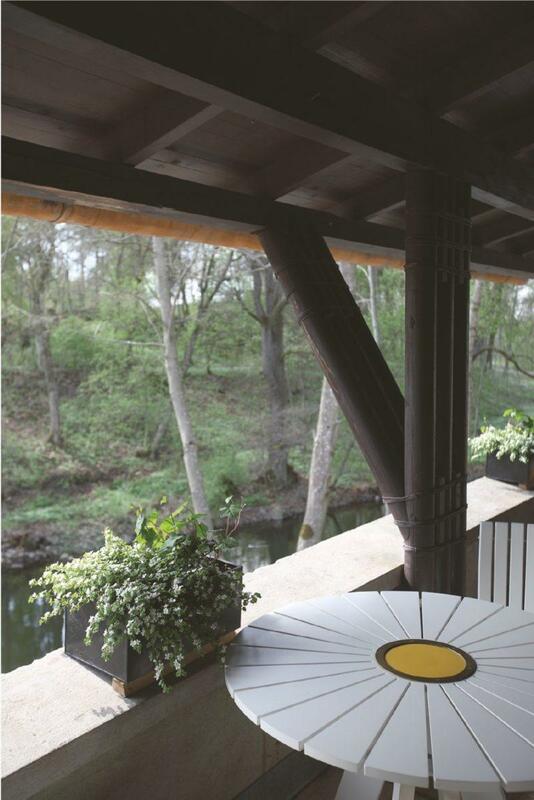 From prehistory to Alvar Aalto – experience the rich Viking era in Eura and Alvar Aalto’s imprint at Kauttua Ruukinpuisto Works. The day starts with a visit to Euran Pirtti, the building of the local youth association in Eura, designed by Jalmari Karhula. At Euran Pirtti, we have morning coffee with the delicious Euran rinkilä doughnuts, which have been selected for the list of living Finnish heritage. 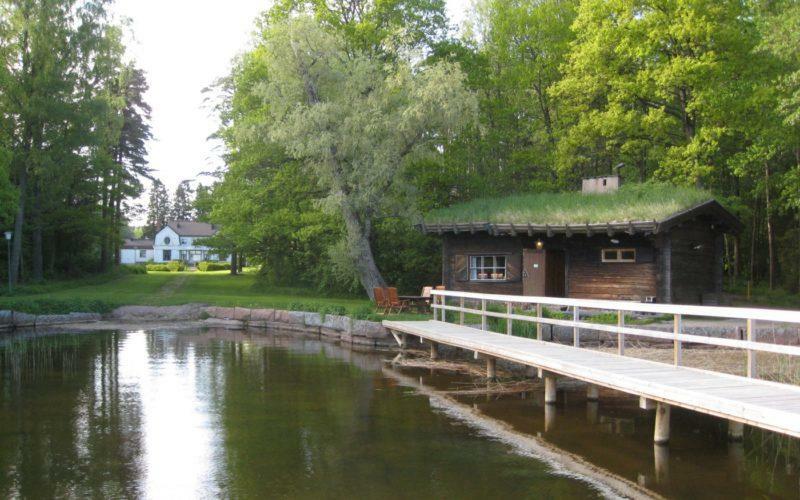 The tour continues to “Naurava lohikäärme”, or Laughing Dragon, which is a guidance centre in prehistory, housed in an old stone cowhouse. 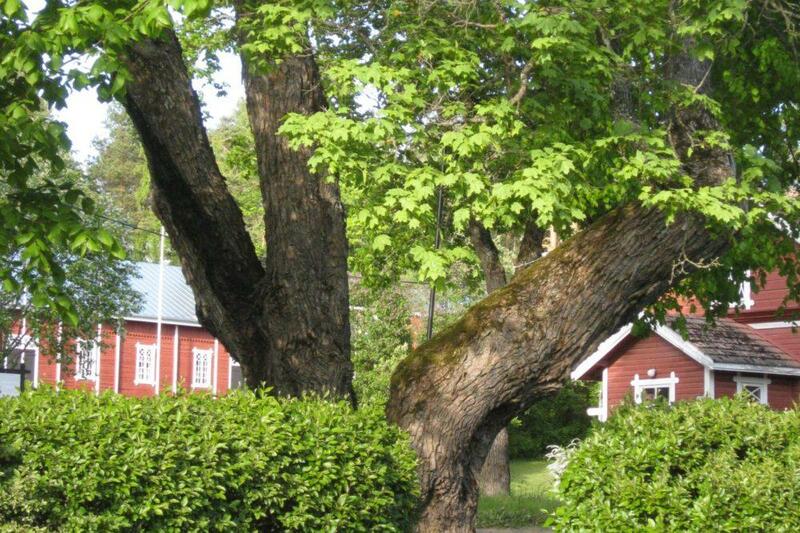 A guide presents the prehistory of Eura, especially the region’s rich Viking era. You can try prehistoric handicrafts and guess the weight of a copy of a Viking sword. In the shop of Laughing Dragon, you can buy products that are based on the abundant ancient prehistoric finds made in Eura. We continue by bus with the guide towards the Luistari Ancient Park, which is one of the most important areas for prehistoric relics in Finland. More than 1300 Iron Age graves have been studied at Luistari. In the summer, there is a photography exhibition of the excavations in the area. After the guided tour, we continue with the guide to Kauttua Ruukinpuisto Works and have lunch at Kauttua Club, which is the main building of the ironworks from 1802. 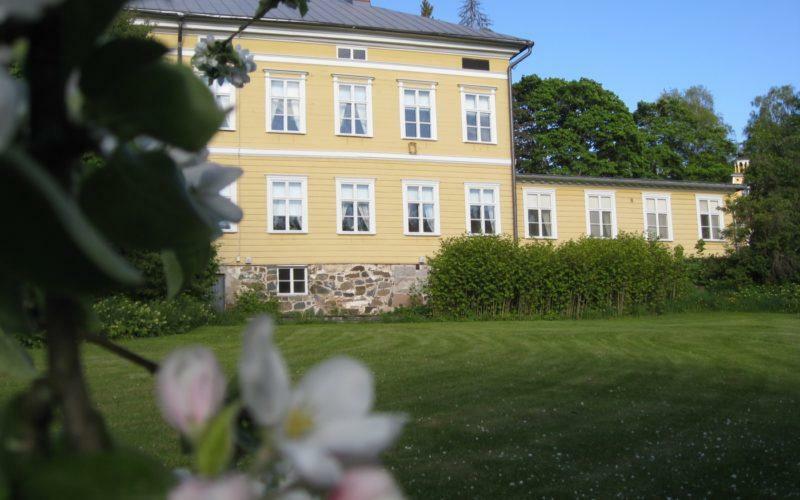 The day continues after lunch with a guided walking tour or bus tour in Kauttua Ruukinpuisto Works. Here we get to know the buildings in the industrial environment: the old residential buildings from the times of the ironworks and Villa Ahlström representing the classic style, designed by Jarl Eklund in 1911. 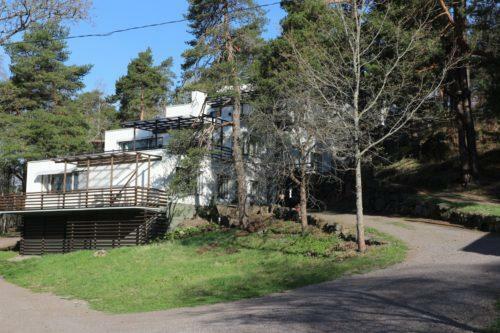 After this, we will learn about the influence of Alvar Aalto at Ruukinpuisto. We will visit the Terraced House and its apartment exhibition where architecture, interior decoration and art meet each other. 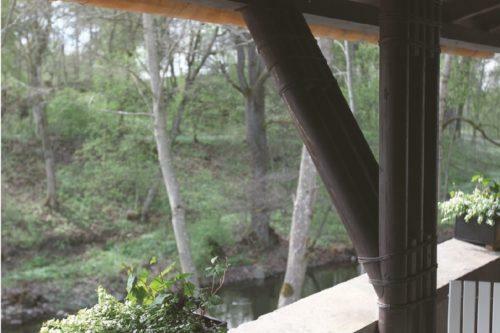 At the end of the day, the tour includes visits to the other Aalto attractions such as the Riverside Sauna, which was originally built for the workers. The building now houses a cafeteria and a design shop. Afternoon coffee is served at the Riverside Sauna. Kauttua Ruukinpuisto Works we get to know the buildings in the industrial environment and Villa Ahlström representing the classic style to Aalto attractions such as the Riverside Sauna, which was originally built for the workers. Terraced House and its apartment exhibition where architecture, interior decoration and art meet each other. 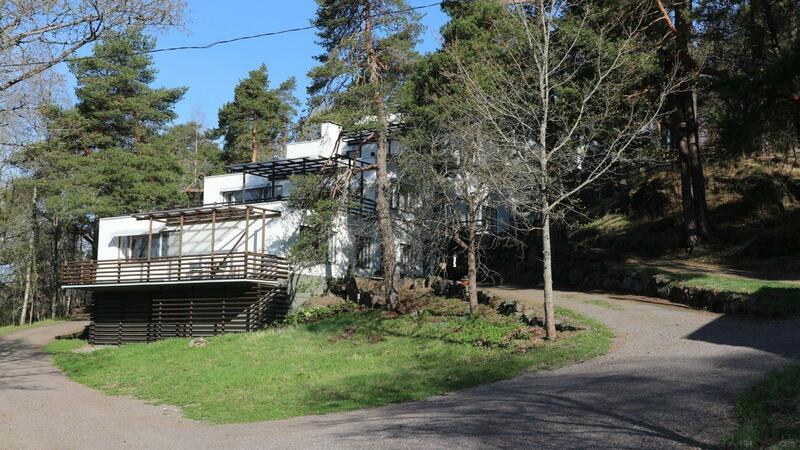 Aalto attractions such as the Riverside Sauna, which was originally built for the workers. The building now houses a cafeteria and a design shop. Afternoon coffee is served at the Riverside Sauna. The yard area of the Terraced House is not accessible by bus; instead, you have to walk uphill. Transfers from one place to another take place in the group’s own bus. Visitors are advised to wear sturdy footwear. The Terraced House is not accessible for the disabled. 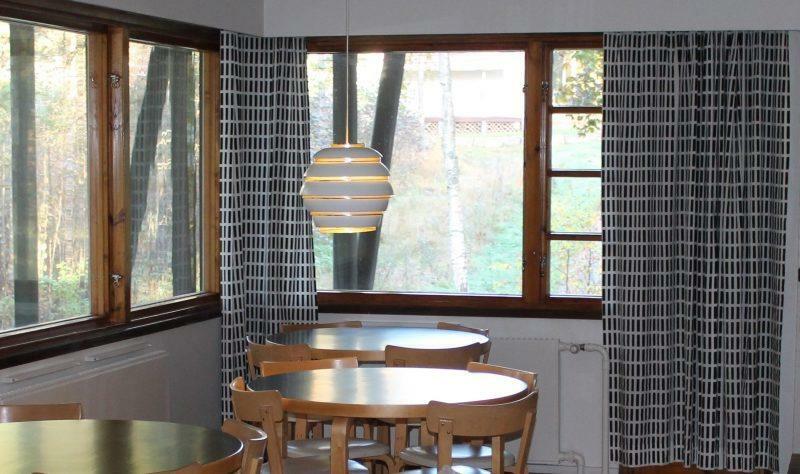 Guidance in Finnish 200 € (5 hours, local guides), additional 5 € per hour for other languages. Price when the group size is 30 persons: approx. 56 € per person. Minimum total price 608 €.